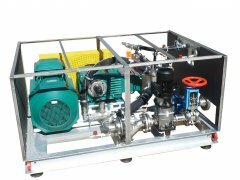 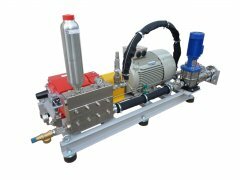 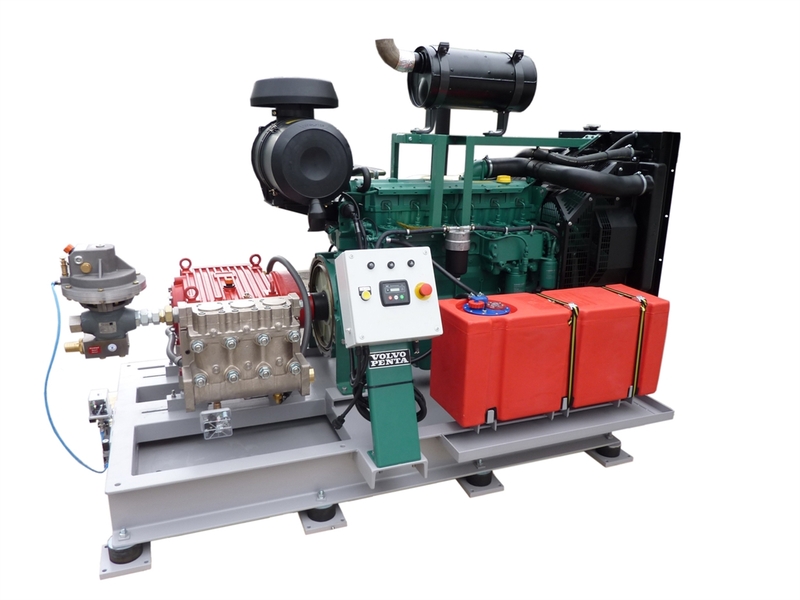 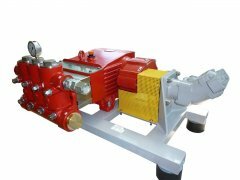 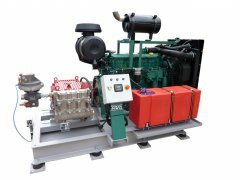 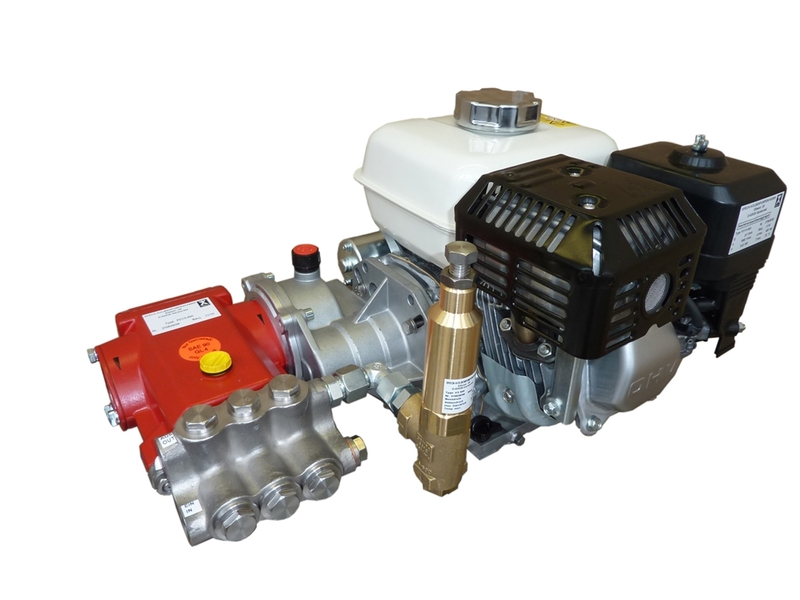 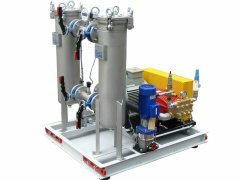 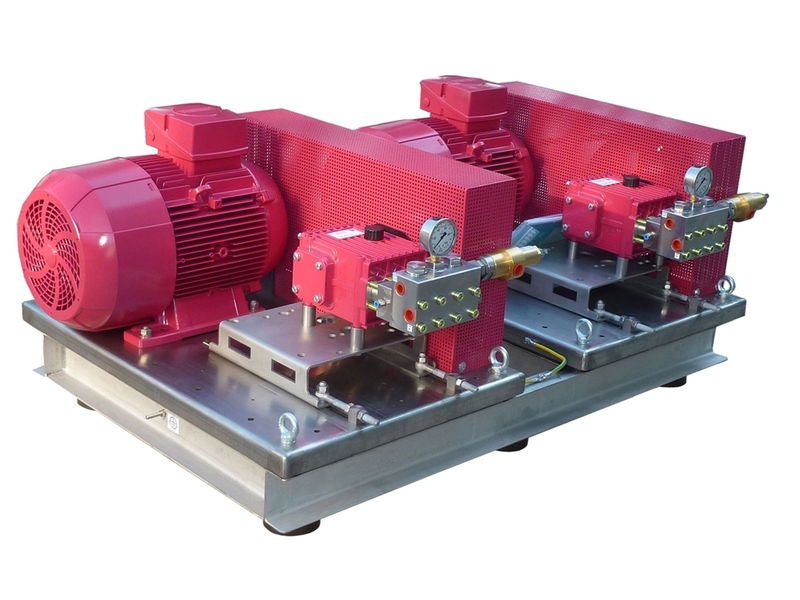 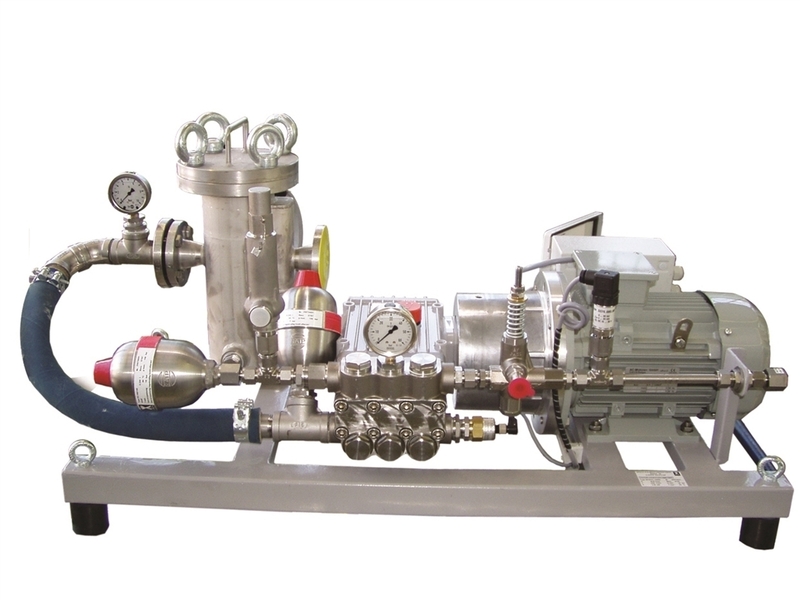 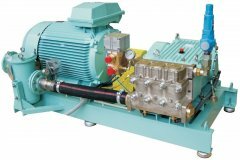 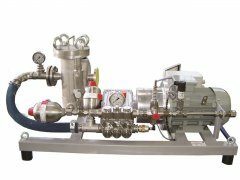 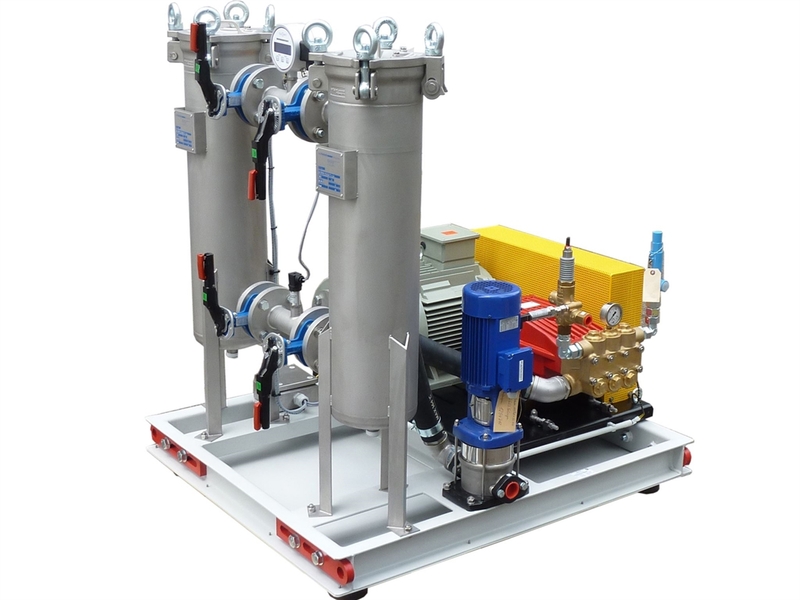 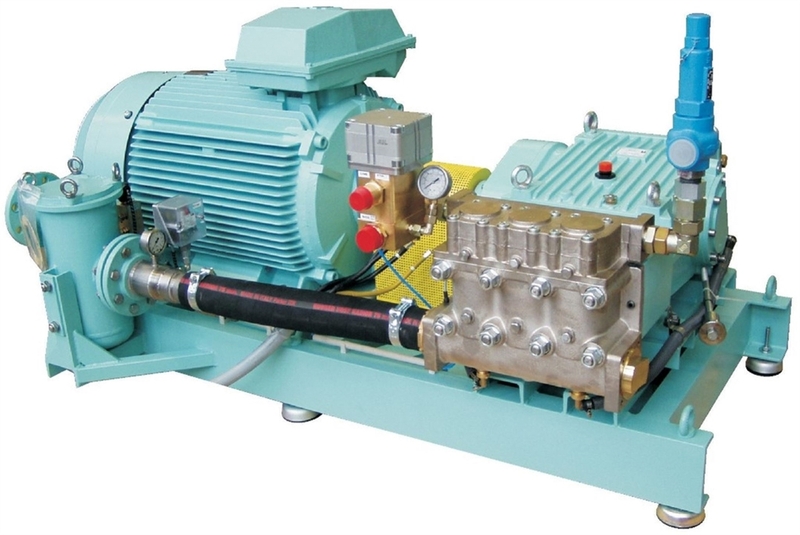 Using our High Pressure Plunger Pumps, we construct tailor-made assembled units for numerous types of applications where fluid media is to be pumped. Pump versions available in brass, spheroidal graphite iron, bronze, NiAlBz (seawater-resistant), AISI 303 (1.4305) or AISI 316 (1.4571) for aggressive fluids. 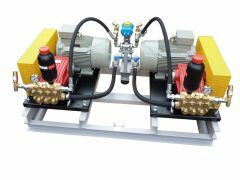 Seal material is chosen to suit each specific application. 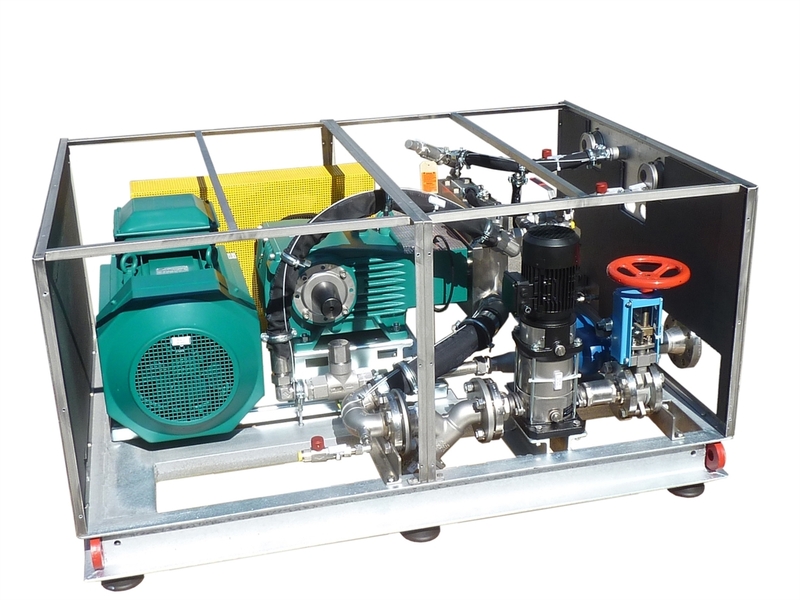 All components are high-grade trade products.